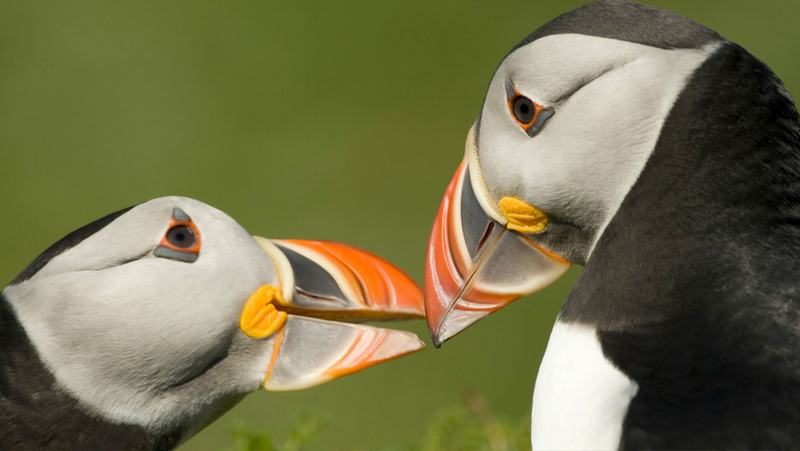 Skokholm Island lies off the Welsh coast and is a sanctuary for sea birds of all kinds. The island was the favourite spot of pioneering ornithologist Ronald Lockley who lived and worked there in the 1930s and '40s, and made detailed records on the puffin and shearwaters there. The series looks at the variety of birds that make Skokholm their home, at Lockley and his deep love of the island, and at the group of volunteers who are spending time restoring the 19th century lighthouse and farm cottages that have fallen into disrepair.